what do fashion designer Marc Jacobs have in common with the popular animated series, South Park? probably nothing before last November when he cameo as Eric Cartman’s “Muscle Man Marc” doll in a imaginary tea party that Cartman threw. 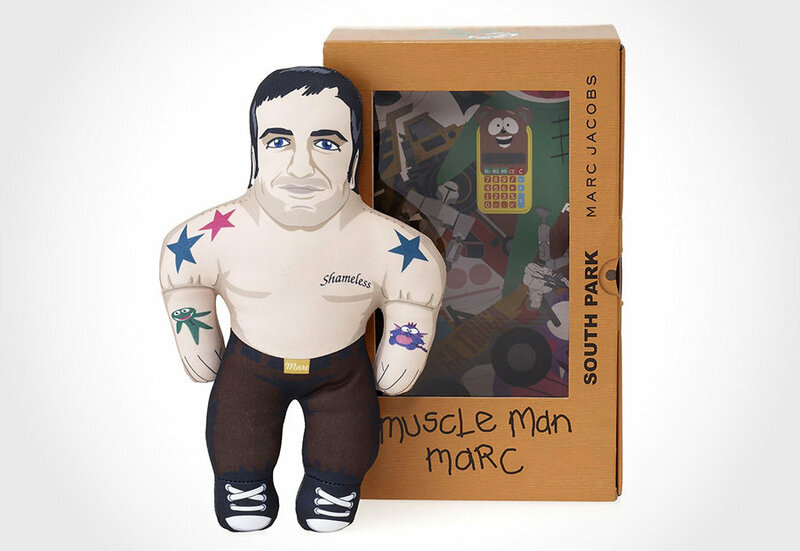 for fans of both South Park and Marc Jacobs, here is a piece of good news: Marc Jacobs has teamed up with South Park to release a limited edition 12-inch “Muscle Man Marc” doll, which you can purchase for $125 each. 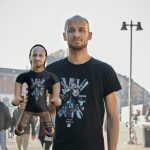 limited to just 500 pieces, the “Muscle Man Marc” doll went on sale on the June 14th through Marc Jacobs Store worldwide, as well as Marc Jacobs online store. while you are there you might also want check out the Marc Jacobs x South Park Tees, a special collaboration project launched for the benefit of the NYC Cancer Institute. 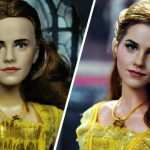 we are a little late on this piece news (our apology!) and 500 pieces isn’t a lot to go around in worldwide scale, so if you want one then you better act fast. oh, in case you missed that particular South Park episode, you can catch the snippet over on NY Mag. Oh, Look! 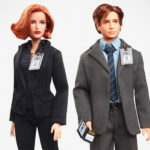 X-Files’ Mulder and Scully Gets The Barbie Doll Treatment!